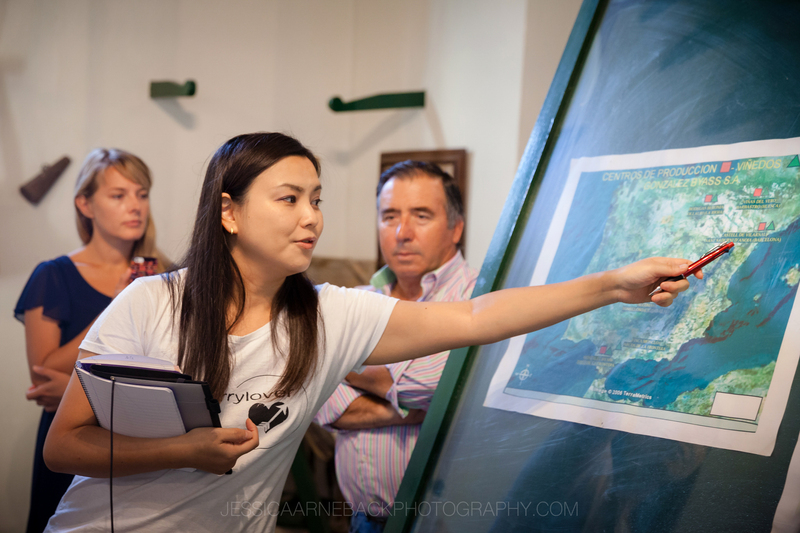 “Tomoko Tours” is a result of my own passion and enthusiasm for sherry wines and brandy as well as the culture and people of the sherry producing area of Spain. 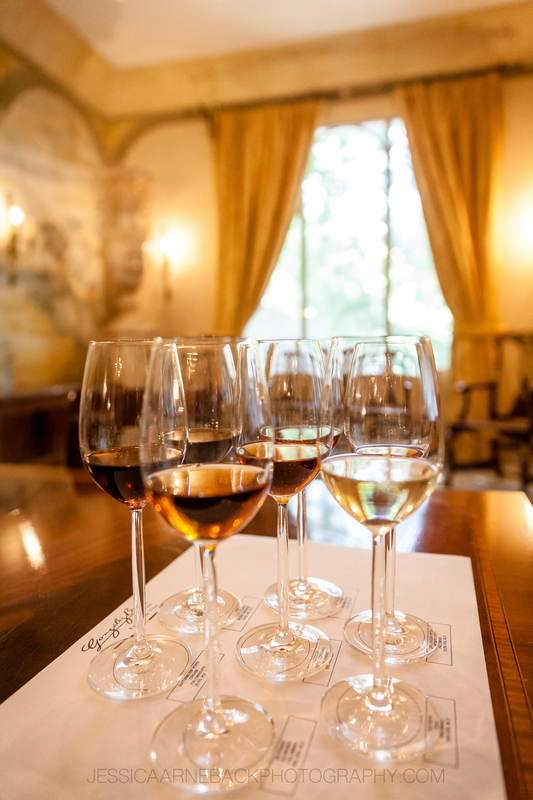 I live in Jerez – the heart of sherry culture – and have studied to be a certified “Sherry Educator”(appointed by the Sherry Committee). As a result of my studies and experience with sherry wines I have received a lot of inquiries for advice and information about sherry wines, Jerez culture and Andalucia in general area from professional Spanish, Japanese and other chefs and sommeliers. Requests also come from venenciadores (specialist sherry pourers) in Japan and other countries as well as people who are interested in sherry wines, and Jerez in general. I established “Tomoko Tours” to provide a professional and indiidually tailored service for people who want to visit to taste the sherry wines and brandy and generally find out more. 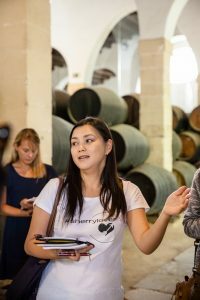 “Tomoko Tours” provides a professional service and unforgettable experiences of tasting and getting to know more about these complex and fascination wines in the heart of sherry countly. Bodega tours in Jerez. El Puerto de Santa Maria, and Sanlucar de Barrameda (Half Day or One Day or more) personally arranged to suit your interests and taste. Please feel free to contact for me further details.